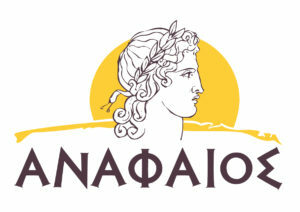 The first presentation of Yiorgos’ poetry collection, “Atrapos,” will occur in Larnaca, Cyprus. The presentation will involve analyses of the collection by distinguished intellectuals and littérateurs, including the president of Larnaca’s House of Arts and Literature, Dr. Costas Catsonis. Following the analyses, several poems from the collection will be recited. 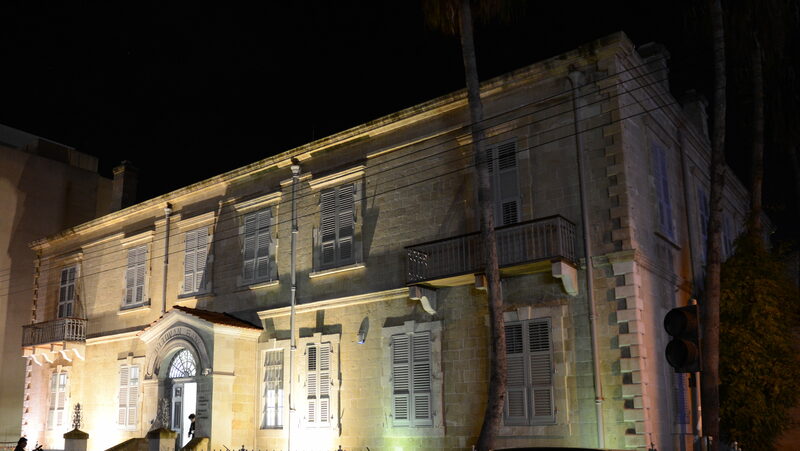 The event will take place in the House of Arts and Literature at 8:00pm. Reception to follow.